Joe Crawford blogged this at 1:00am in 2009 in February. The 12th was a Thursday. You are reading this 10 years later. Comment. There are 2 comments Tweet. Send email. It has hashtags→ funny music records . It’s more like a fictional auditory crossover, when a character sings a song apart from his orr her own fictional universe, often in terms of trademarks. 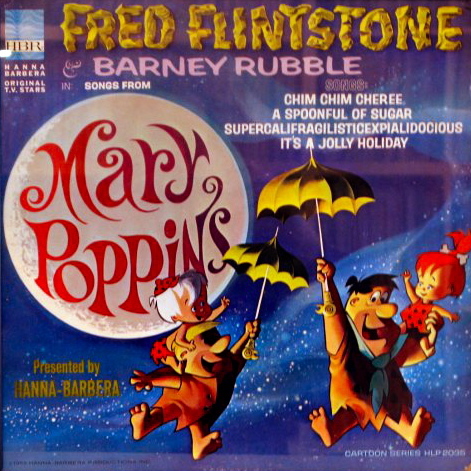 That’s how I describe this LP with a Hanna-Barbera folkster singing a series of Disney songs!